Exterior lighting is exposed to wind and weather. 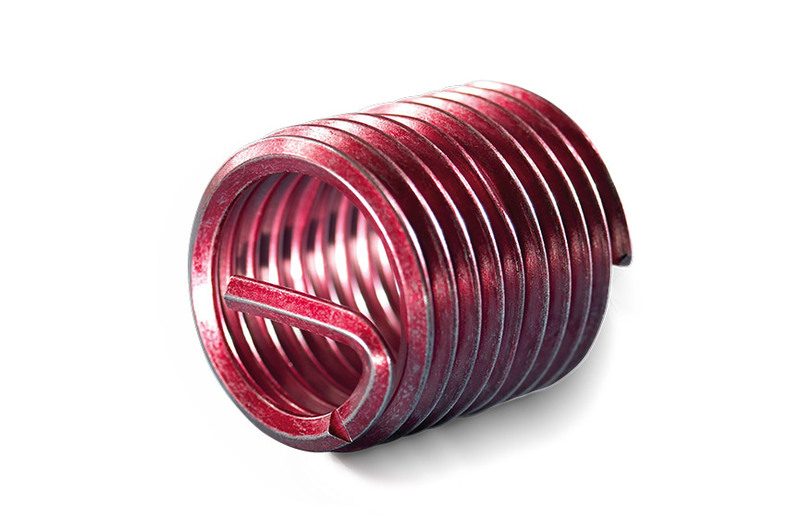 Because of their secure fit and maximum corrosion resistance, WE‑EF chose our HELICOIL® Screwlock thread inserts. Corrosion-resistant and high-strength. HELICOIL® Plus Screwlock thread inserts help to conserve the environment and municipal finances. Bielefeld has to save money. And energy. 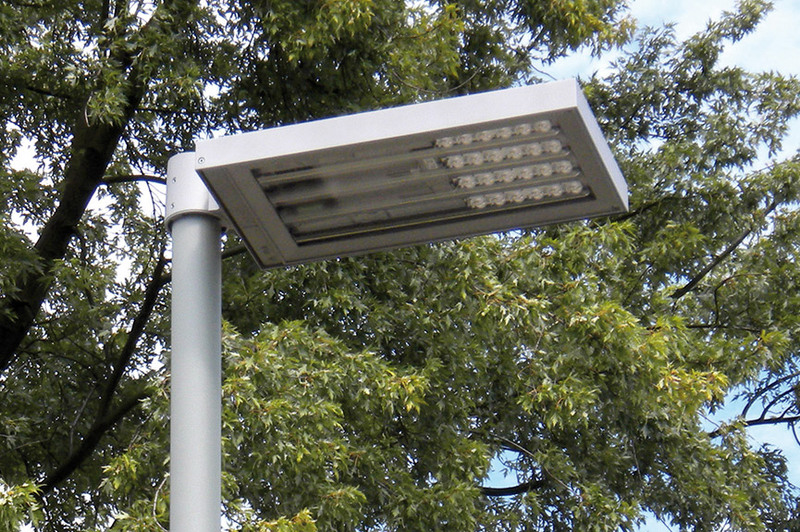 Therefore, WE‑EF was commissioned to convert all of the outdoor luminaires to LED lights. Only the screw locking issue cast a cloud over the project. 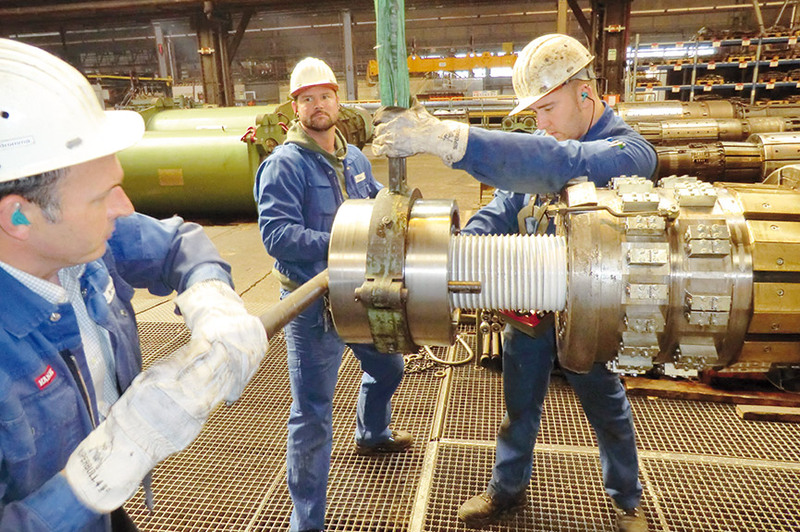 With HELICOIL® Plus Screwlock thread inserts, the problem could be solved. WE‑EF specialises in exterior lighting. Right across the world. 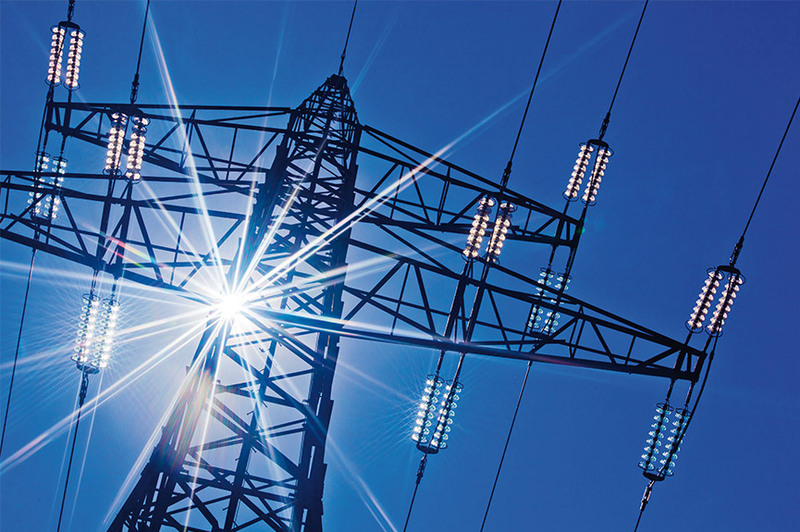 Varying climate conditions, high traffic volumes and, in some cases, extreme weather make high demands on the LED lamps’ capacity. 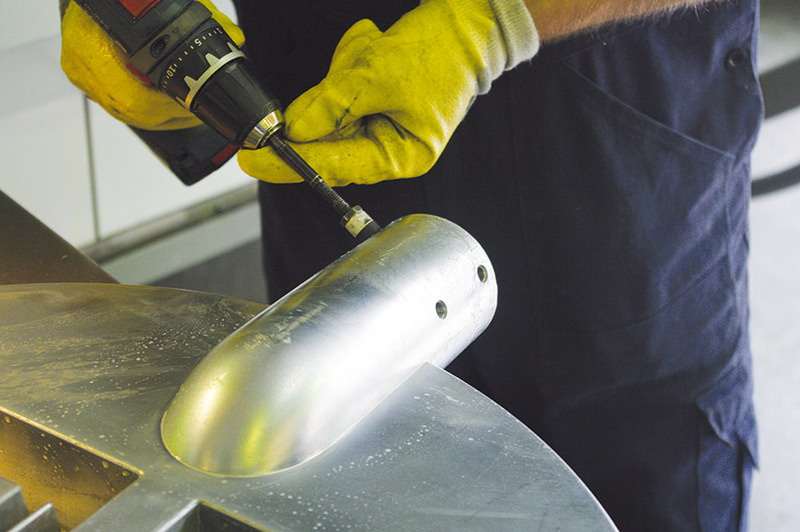 Reliable protection against corrosion and vibration has to be guaranteed for long-term market success. To meet these high demands, WE‑EF used 5CE technology: unmixed, recycled aluminium alloys with a low copper content. The only remaining weakness: The conventional screw joints. They were unable to withstand major shocks during testing. WE‑EF uses our HELICOIL® Plus Screwlock thread insert. Its screw-clamping section effectively prevents the screw from working loose due to vibrations. One or more polygonal threads clamp the flanks of the installed screw. The elastically resilient frictional locking results in prevailing torques similar to the specifications of ISO 2320. 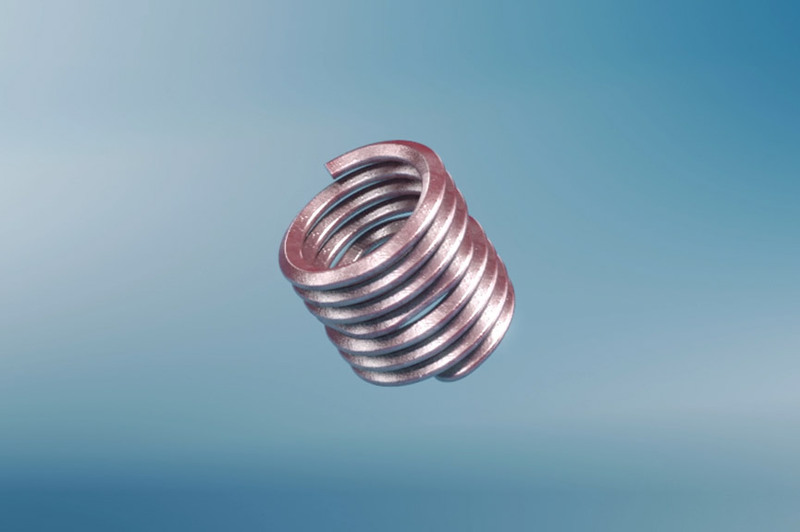 This, together with the high corrosion resistance, means that HELICOIL® thread inserts do not come loose. They thus contribute to the durability of WE‑EF street lighting. And the city of Bielefeld benefits too. 14,800 replaced luminaires, 42% lower CO2 emissions and a reduction in consumption of around 5 million kWh per year – these figures are remarkable. 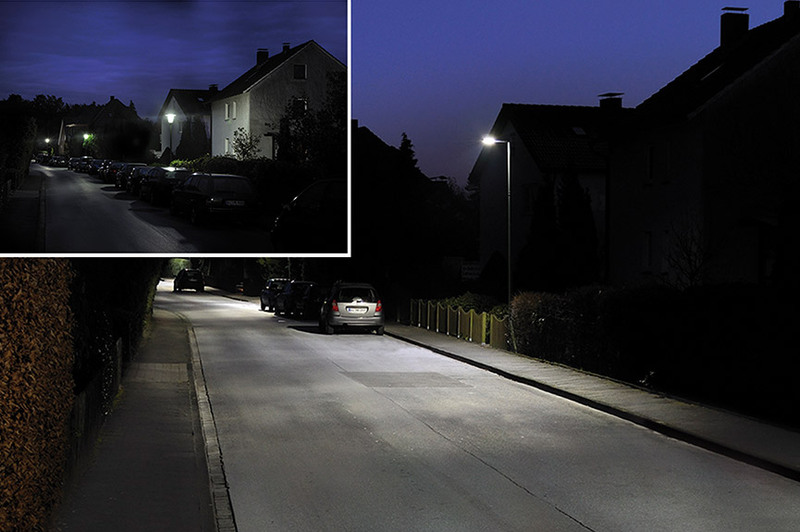 Thanks to the lower light diffusion of the new LED luminaires, the citizens of Bielefeld also benefit in everyday life. By means of WE‑EF's OLC® (One LED Concept) lens technology, the light is focused specifically onto the surface to be illuminated. We are delighted to contribute to their long-term success with our HELICOIL® Plus Screwlock thread inserts. For the environment, municipal finances and, of course, our customer WE‑EF.